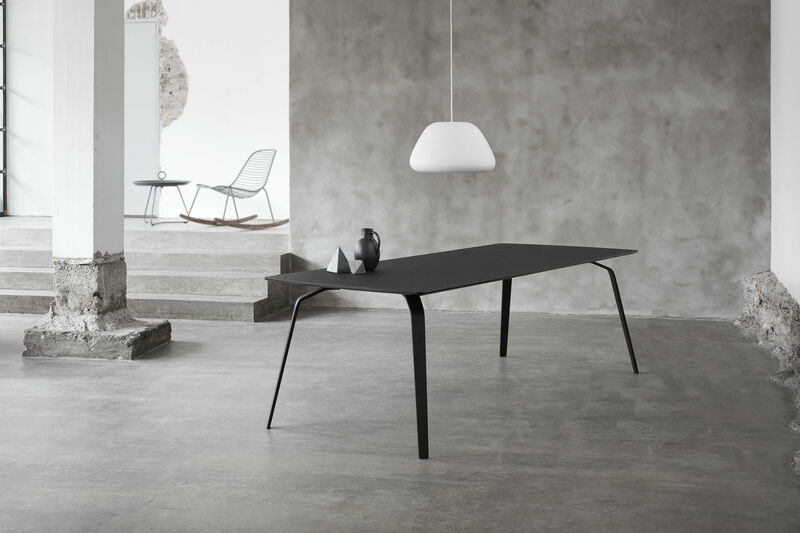 Float is a table with a refined look yet extremely robust. Its design is inspired by pond skaters, those insects that have the ability to float and move quickly across the surface of the water, as if they were skating. That’s why we find the shape of their long, thin legs in the feet of Float, bringing a feeling of lightness to the whole thing. Made of lacquered metal, they carry a thin ash-grey linoleum top with black-painted edges. 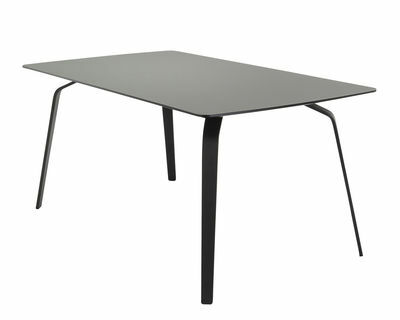 Both elegant and solid, this table with its delicate silhouette will fit perfectly into your interior design.